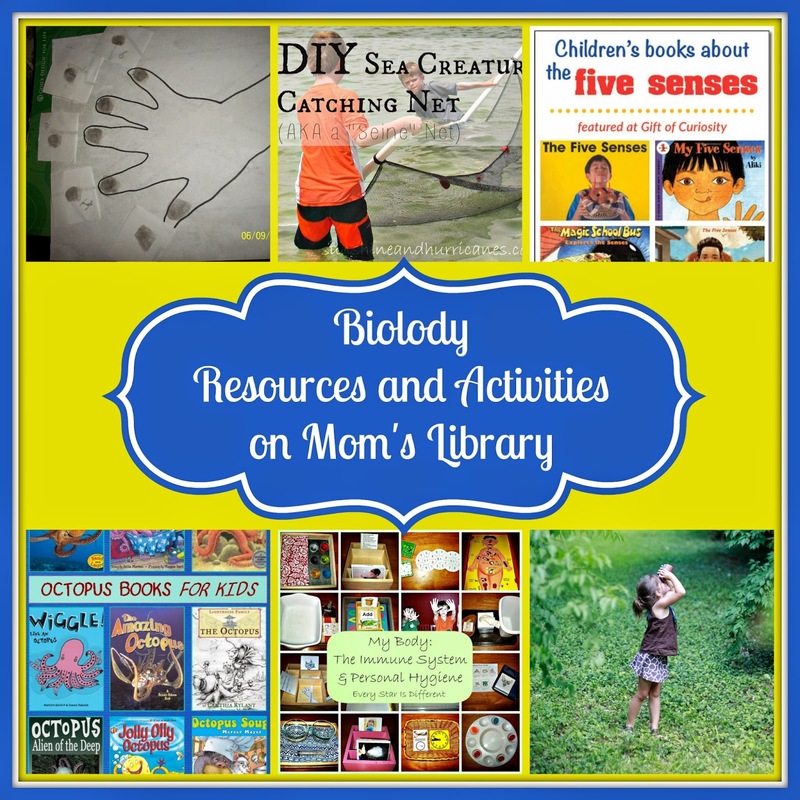 My Biology Features This Week! 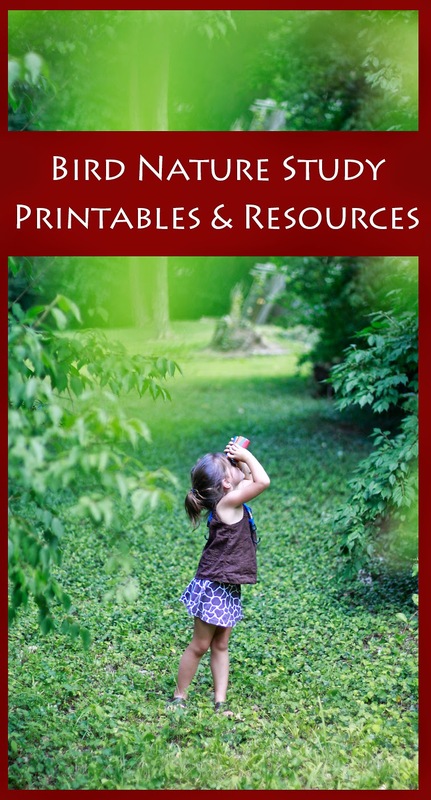 Our Adventure Story is Studying Birds and provides some great resources for you to conduct your own study! 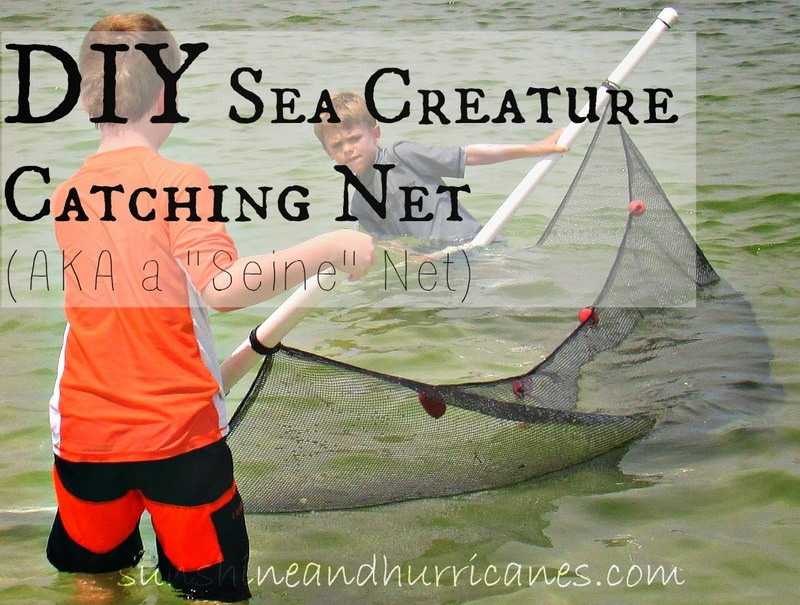 Sunshine and Hurricanes created a Sea Creature Catching Net! 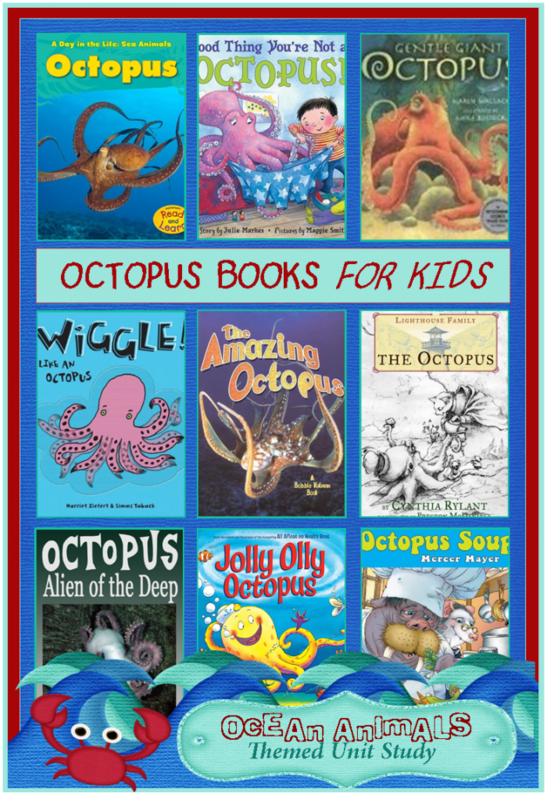 3 Boys and a Dog have a collection of books about Octopi! Growing in God's Grace has great activities for Studying Skin! 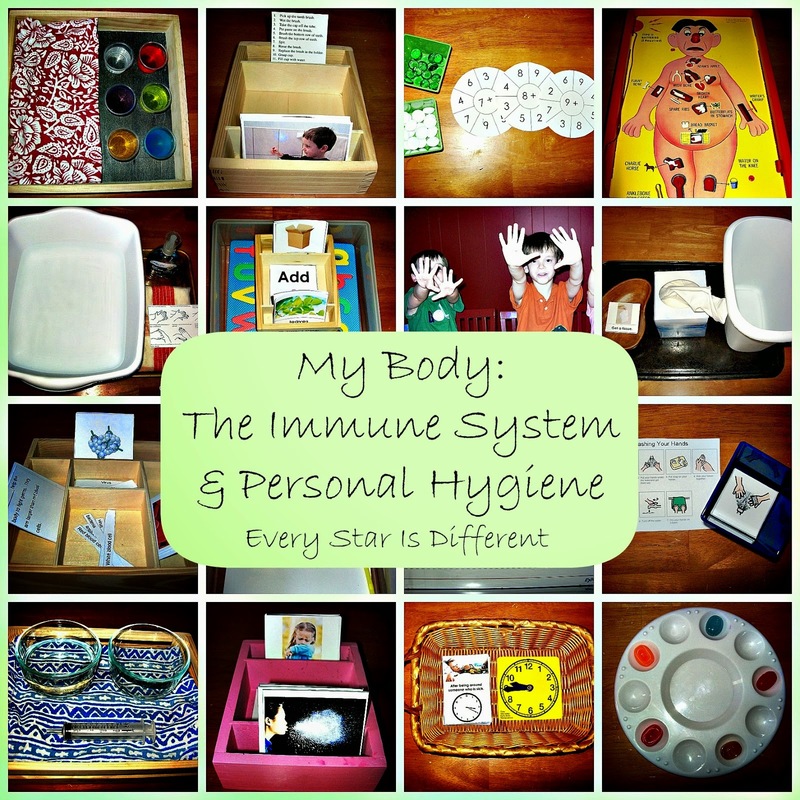 Every Star is Different created an entire unit on the Immune System! 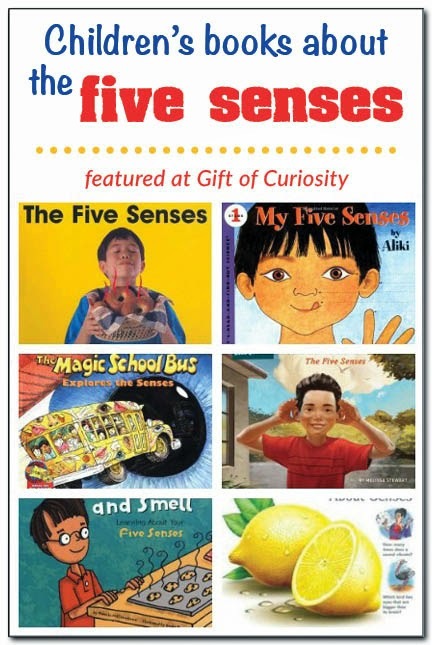 Gift of Curiosity came up with some great Books about the Five Senses! 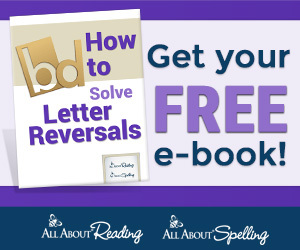 This week we are giving away a 1 year subscription to the Lessontrek Planning Tool! Read the full review at True Aim!